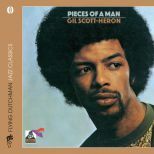 Gil Scott-Heron’s “Pieces Of A Man” is one of the most important albums in the history of black American music. 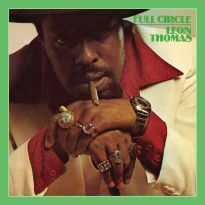 Although it didn’t set the charts alight, it stands as a masterpiece alongside contemporary works such as Marvin Gaye’s “What’s Going On”, Curtis Mayfield’s debut LP, Funkadelic's “Maggot Brain” and Isaac Hayes’ “Shaft”. 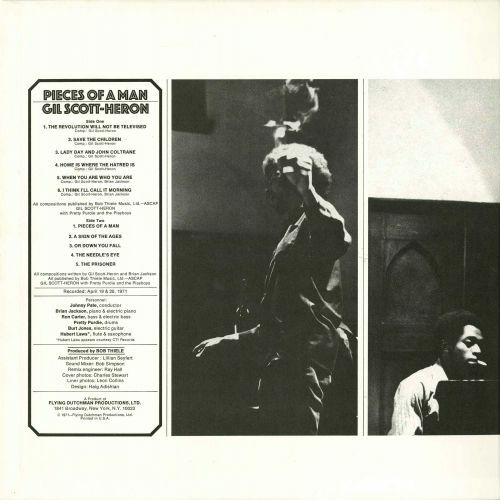 All were brilliant in their way, but lyrically Scott-Heron was on a different level from almost every other writer. 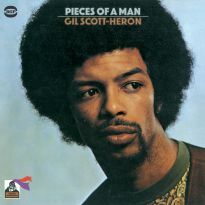 “Pieces Of A Man” was contemporary music performed by great jazz players, directed and prompted by Scott-Heron and his collaborator Brian Jackson, who at the time was not yet 20 years old. 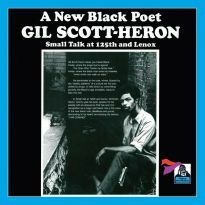 Scott-Heron had came to the attention of Flying Dutchman label owner Bob Thiele via World Books, the publisher of his first novel, The Vulture, and a small book of his poetry, Small Talk At 125th And Lenox. 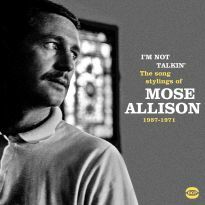 He wanted to record an album of music but Thiele could only afford to use percussion and spoken word. 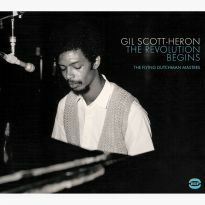 They titled the record after Scott-Heron’s book of poetry. 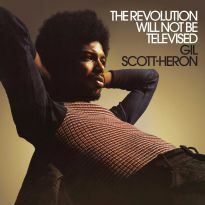 One track in particular, ‘The Revolution Will Not Be Televised’, caught the zeitgeist, and the album sold well enough for Thiele to put Scott-Heron and Jackson back in the studio with a full band. 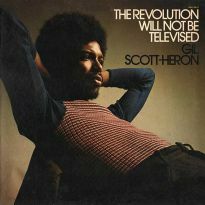 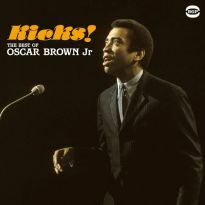 The resultant second album, “Pieces Of A Man”, containing a new version of ‘The Revolution Will Not Be Televised’, pushed Scott-Heron’s words to a far wider audience, and the song title became a catchphrase, an aphorism for political involvement. 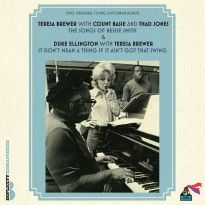 It was followed by ‘Save The Children’, ‘Lady Day And John Coltrane’ and ‘Home Is Where The Hatred Is’. 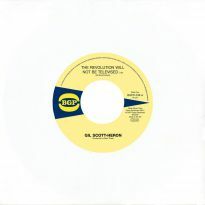 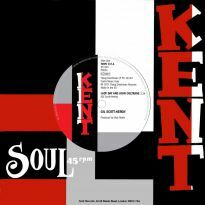 These four songs became the bedrock of Scott-Heron’s career, with ‘Home Is Where The Hatred Is’ being covered by Esther Phillips on her LP “From A Whisper To A Scream”. 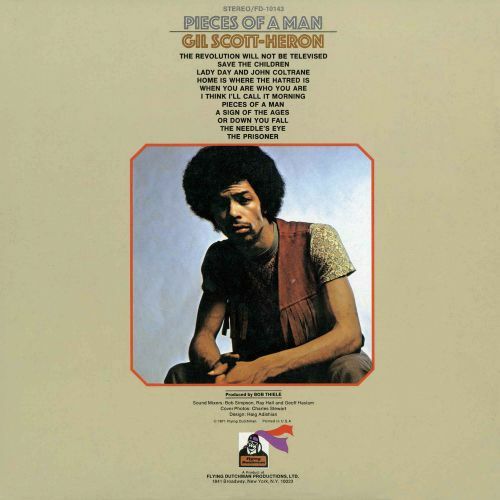 “Pieces Of A Man” has no weak spots. 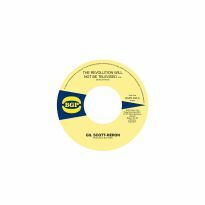 Scott-Heron’s lyrics never shy away from the political but are far from polemic. 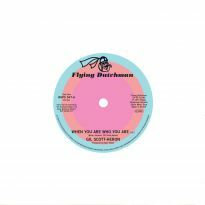 Instead they focus on the harsh realities of life. 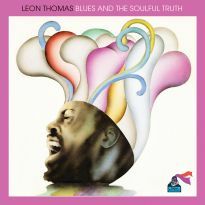 The title track, one of the most effective, looks at the uncaring nature of the workplace and the lack of value it puts on an individual. 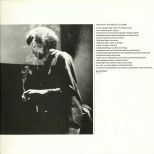 The story is developed with the brevity of great poetry, and long before it ends the listener is engrossed in its horror. 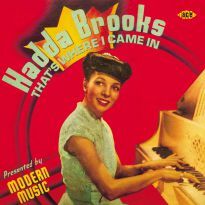 It’s not all downbeat; ‘I Think I’ll Call It Morning’ rejoices in the need to face up to life, and how it can be worth it. 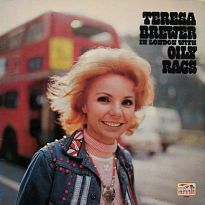 Our vinyl reissue of the album comes in a gatefold sleeve, a facsimile of the original 1971 release. 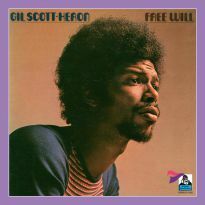 The CD version features three bonus titles from Black & Blues, Scott-Heron’s college group, recorded at a short session and promptly forgotten. 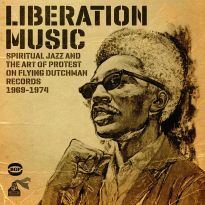 ‘Toast To The People’ debuted on our “Liberation Music” comp in 2013. 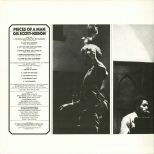 The other two tracks make their first appearance here. 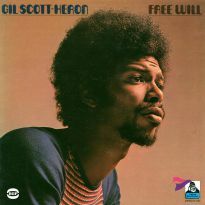 One of the most important and froundbreaking albums of all time.